The opioid epidemic is on the agenda for political campaigns from the presidential race down to the local level in the Ohio Valley region. Election Day could shape the response to the crisis in states with some of the nation’s highest rates of addiction and overdoses. Pat Fogarty, Director of Business Development and Mission Advancement at The Healing Place treatment center in Louisville said he’s seen the political discussion about addiction change for the better. The Healing Place's Pat Fogarty in Louisville has seen the addiction crisis from both sides. Addiction specialists say that while they’ve seen progress, there is still need for treatment resources, prevention programs, and aid for law enforcement across the region. They hope candidates in this year’s election cycle understand those needs. The platforms and proposals emerging in several key races in Kentucky, Ohio, and West Virginia indicate that candidates seem to be paying attention. 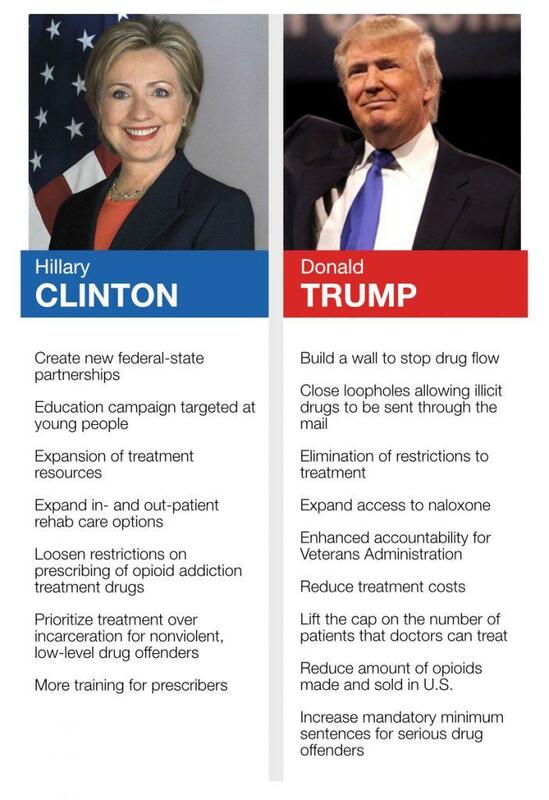 Here’s an overview of what the election could mean for how the Ohio Valley will combat the epidemic. While The Healing Place has had more treatment resources than in years past, Pat Fogarty believes treatment programs across Kentucky need more. That’s been a topic in the race for U.S. Senate in the Bluegrass State. Jim Gray, the Democratic nominee, said he developed his plan to address the opioid epidemic at his current job as Lexington’s mayor. 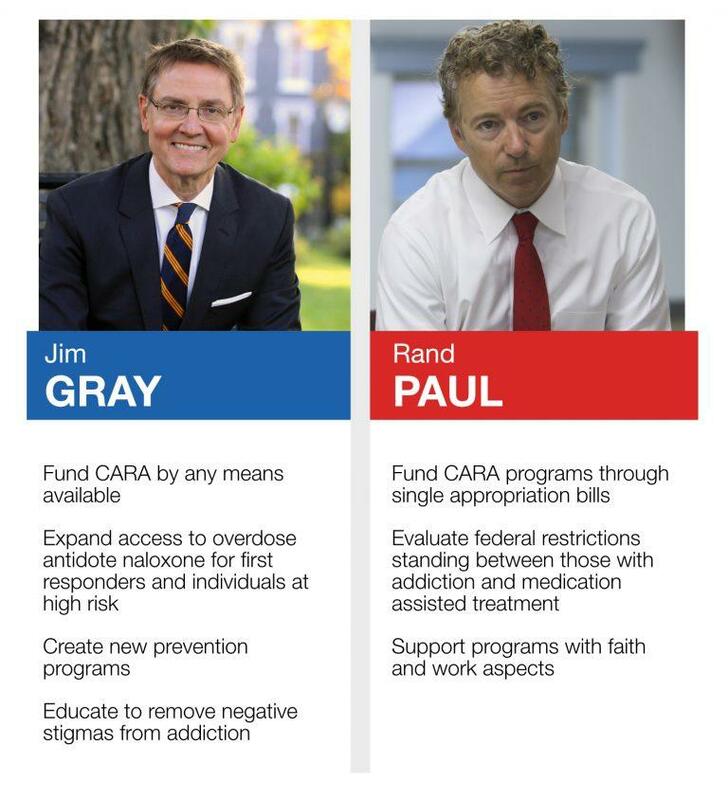 To get those resources, Gray said he would call for the full funding of the recently passed Comprehensive Addiction Recovery Act, or CARA. He has criticized his opponent, Republican incumbent Senator Rand Paul, for voting against an omnibus spending bill which would have provided money to CARA. Paul defended his vote during a debate broadcast by Kentucky Educational Television with a claim that omnibus bills contribute to the national debt. He also said the government needs to evaluate restrictions between medication assisted treatment and those seeking help. And programs that give jobs to those in recovery would receive his support. 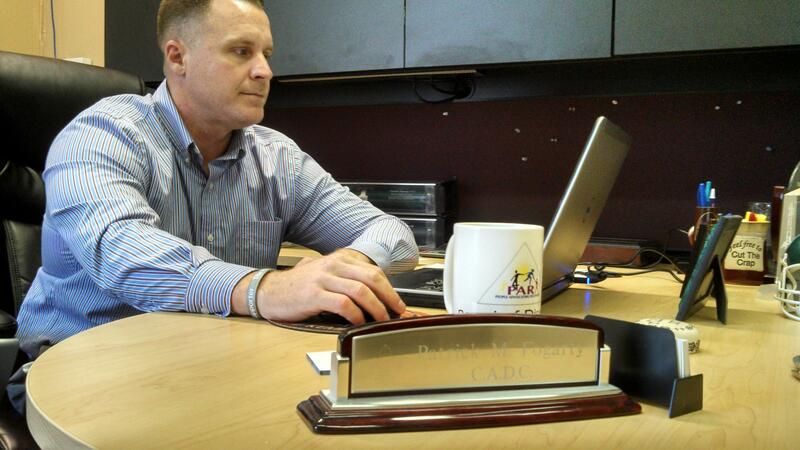 Addiction specialists in Ohio agree that there is not enough access to treatment. Dr. Joseph Gay, Executive Director of the non-profit Health Recovery Services in Athens, said he too frequently encounters those in need who can’t afford treatment. He has been paying attention to the race for U.S. Senate in Ohio because both candidates have reached out to discuss the issue with him. “They both have recognized the problem and both are saying positive things,” Dr. Gay said. Ted Strickland, the Democratic nominee and former governor, wants more resources in Ohio by fully funding CARA immediately. “We cannot fight this scourge of drug addiction without communities having the resources they need at the local level,” he said. 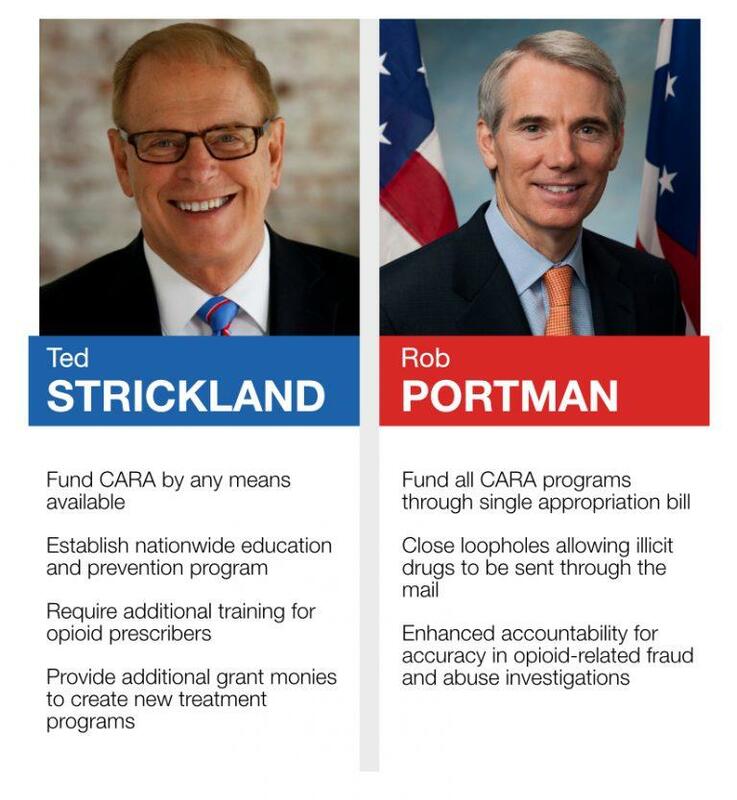 In a dynamic similar to the Kentucky Senate race, Strickland has criticized his opponent, Republican incumbent Senator Rob Portman, for voting against the funding bill that included money for CARA. Portman called that funding bill a partisan political game. And he defended his vote in a recent debate sponsored by The City Club of Cleveland. “I just got $37 million into the short-term budget between now and December 9th,” he said. Additionally, Portman helped write CARA and continues to call for more funding. 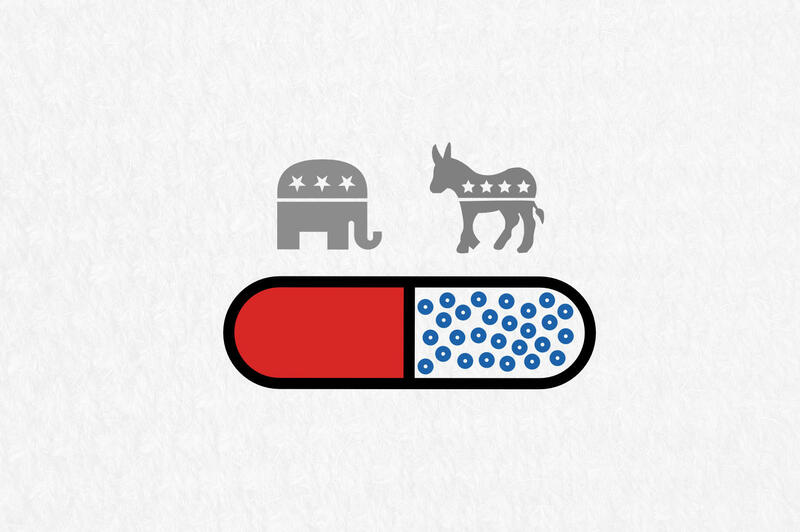 He used his ad campaign to inform voters what other aspects of the epidemic he would address. Strickland has proposed similar measures and like Hillary Clinton he wants nationwide education programs. “Many of the deaths are occurring because people using these drugs do not know what they’re taking,” he said. 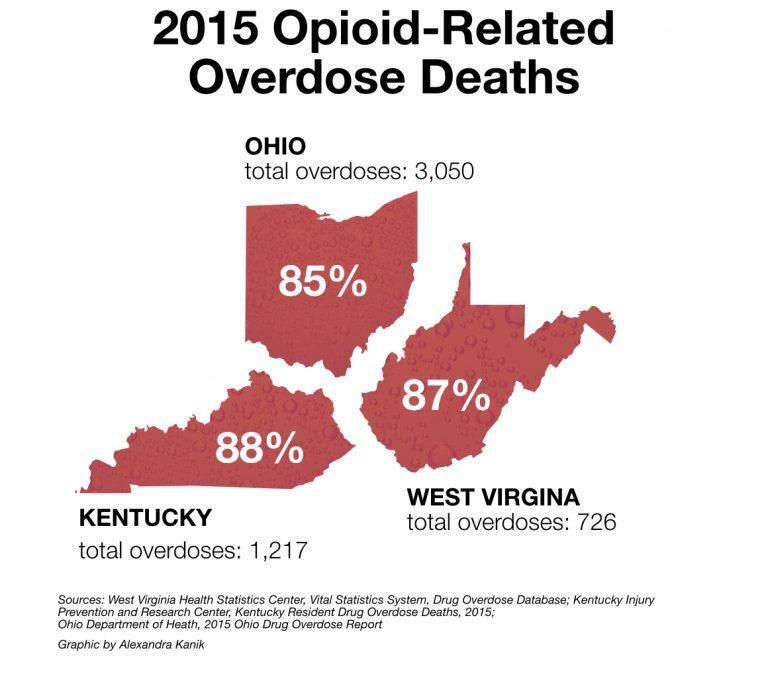 Matt Boggs, Executive Director of Recovery Point West Virginia, has a first-hand view of the opioid epidemic in the Mountain State. The treatment center has more resources available today than in years past. But those seeking help still face month-long waiting lists. In the race for governor, Boggs is hoping both major-party candidates will invest in treatment if elected. “Until we continue to pump resources into it, we’re not going to get anywhere,” he said. 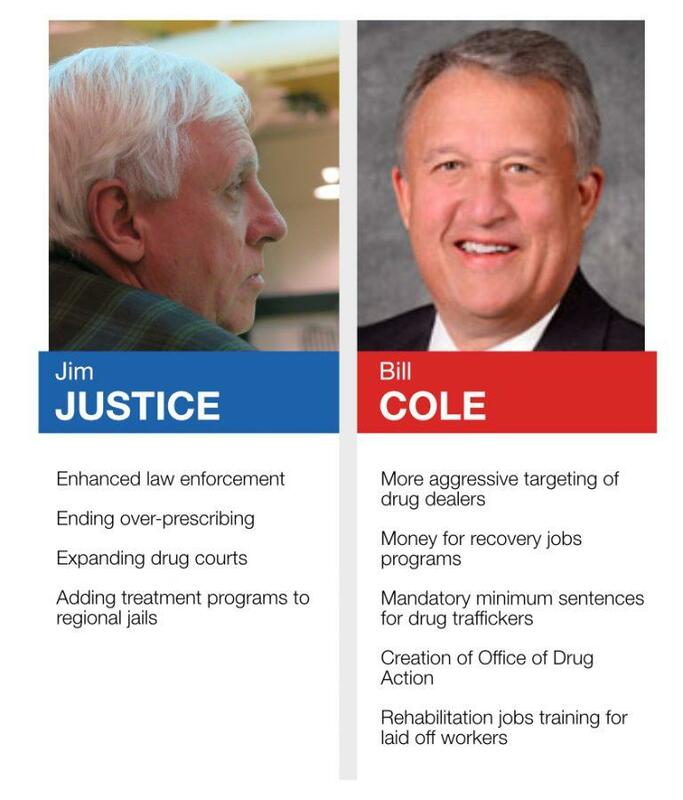 Democrat Jim Justice and Republican Bill Cole have released plans to address the epidemic. Both put emphasis on law enforcement first. Cole’s “7-Point Action Plan to Combat West Virginia’s Drug Epidemic” first calls for a special legislative session to immediately deal with the issue. The second point is “work with the Legislature to pass harsher penalties” for drug trafficking, which includes mandatory minimum sentencing. During their first debate, organized by the AARP, Justice touched on the connection between the addiction crisis and job creation. In an endorsement from the National Association of Social Workers West Virginia chapter, the campaign details Justice’s plans to provide treatment. Highlights include restoring funding previously cut for treatment programs, limiting access to prescription painkillers in favor of alternate pain treatment, and adding treatment programs to regional jails. Cole went into the nuance of his plan during the debate. While vowing to aggressively go after drug dealers, he promotes directing funds to programs that give jobs to people in recovery. The remaining points in his action plan call for: support for drug courts; creating an Office of Drug Action; training idled workers for rehabilitation jobs; repurposing existing buildings for treatment centers; and improvements to prevention programs. New Hampshire has seen a surge in heroin use, and the combination of the crisis and the state’s tradition of hosting the nation’s first presidential primary likely helped put the issue on the presidential campaign agenda. When asked by a voter in the crowd about the epidemic, Clinton said her plan would lead with a nationwide discussion about addiction. She then said there would be a need for a major expansion of treatment resources. The expansion included a $10 billion proposal when Clinton released the full initiative in a September 2015 opinion piece published in the New Hampshire Union Leader. Then $2.5 billion would go toward boosting the Substance Abuse Prevention and Treatment Block Grant by 25 percent so communities could apply for immediate relief. The remaining three points in her five-point initiative involve ensuring all first responders have access to the potentially life-saving drug naloxone, creating additional requirements for opioid prescribers, and prioritizing rehabilitation and treatment over prison when appropriate. 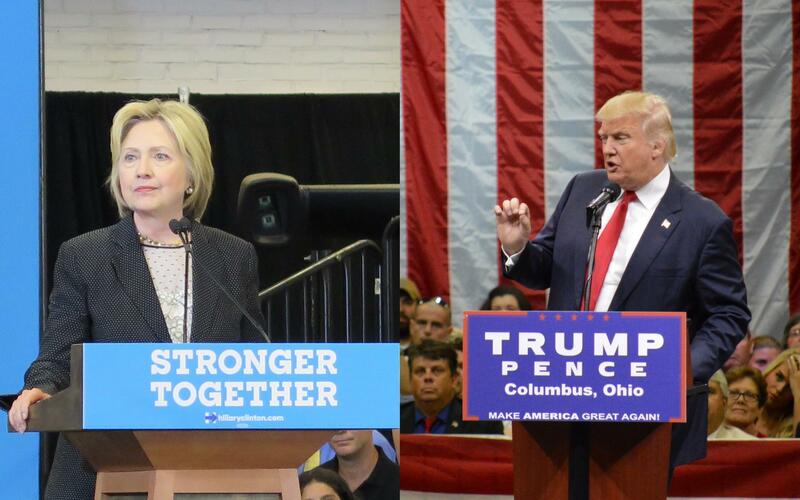 Hillary Clinton and Donald Trump pictured during campaign events in Ohio. Until late in the campaign, Republican nominee Donald J. Trump’s only policy items on the addiction crisis were to build a wall along the southern border to deter drug trafficking and to provide an unspecified amount of money for additional resources. But Trump later fleshed out his plan during a rally in New Hampshire on October 15 carried by C-SPAN. Law enforcement takes the lead in the proposal, as the border wall is still central. Additionally, Trump would implement mandatory minimum sentences for drug trafficking crimes and close regulation loopholes which can result in illicit drugs entering the country by mail. He also proposed additional resources for those suffering with addiction. “We’ll make sure they have the top treatment and get better,” he told the crowd. The plan also calls for an evaluation of regulations which could keep patients from medication assisted treatment and regulations that make treatment unaffordable. “I would dramatically expand access to treatment slots and end Medicaid policies that obstruct in-patient treatment,” Trump said. He credits the “tough on crime, empathetic to addiction” policies to running mate Mike Pence, who made efforts to implement similar policies while governor of Indiana. The third-party candidates in the race have mentioned the opioid epidemic during their campaigns as well. Libertarian Gary Johnson’s website calls for the legalization of marijuana as a possible alternative to opioid painkillers. In a response to a Cox Media questionnaire, Green Party candidate Jill Stein called for addiction to be treated as a public health crisis and for pharmaceutical companies to be held accountable. The addiction treatment experts I spoke with say it’s up to politicians to follow through with their campaign promises. Dr. Joseph Gay added that those working on the issue also have a role in holding officials accountable. For Matt Boggs and Recovery Point West Virginia, that role includes an open invitation to any politician to come see what treatment resources look like in action. “You will leave with a changed view on what recovery looks like when you see the smiling faces of a hundred men who were once hopeless and now they have hope,” he said. It also means sharing personal stories of battling opioid addiction and success through recovery, stories like Pat Fogarty’s: He’s not just an employee at The Healing Place, he’s also a former client recovering from an opioid addiction. “If I didn’t have that opportunity for recovery and the opportunity to go to The Healing Place, I would certainly be dead right now,” he said. That may be the strongest reminder of what’s at stake.